Episode 10 - After Hours - What scares you? For our final episode in our Spooktober series where we celebrate my favorite holiday, Halloween, Jason wasn't really prepared so we hit record and this is another AFTER HOURS. In this after hours we discuss what truly scares us and share stories where we have been freaked out. Hope you enjoy and Happy Halloween. 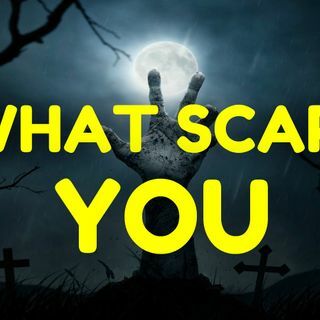 Feel free to share your stories of what scares you.